How is Rent Paid in Jamaica? You are considering renting a home here in Jamaica? There are however some basic information that you will need to know. These simple, but important steps, below will guide you through the process. 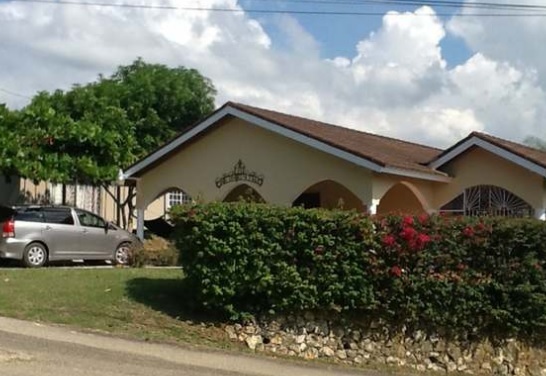 There are different ways to find a home for rental in Jamaica. If you have internet access, one contemporary method is through facebook groups. But you have to be persistent with this method since It sometimes tend to be unpredictable. There is also a website called Property Ads Jamaica online. This can be a bit volatile, but it’s worth giving a try. A better way to find a rental would be to check the news paper classifieds online. The popular newspapers here are the Gleaner, The Jamaica Observer and the Western Mirror for Western Jamaica. You are sure to have a better chance with these. But, perhaps the best way to see success is to simply ask a friend living in the area of your interest. Jamaicans often know a lot of places for rent and may ask around for you. Note that there are two common types of rentals in Jamaica, the private property rental and the shared property rental. From my personal experience, it is far better to rent a private property. This gives you more privacy and you will feel safer than living with someone else, especially if it is a complete stranger. However, the cost will be higher than that of a shared rental. 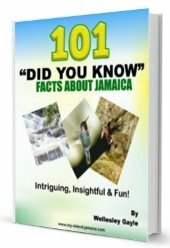 To inform you on the price of rentals in Jamaica may be difficult since the price varies greatly. You will be charged depending on what you are looking for in a home, and location plays an integral part in the pricing process as well. I would say though, the cost of a one bedroom studio near a mainstream or tourist area may go up as much as $50,000 JMD, although, that’s less than $500.00 USD at the current exchange rate. On the other hand, you may get a 3 bedroom in a more remote community for the same price or even less! When you first rent a home, in most cases the first month’s rent and security deposit, which is equivalent to one month’s rent is due upfront. Each month going forward, you will pay this exact amount on the rental due date each month. Payments are usually made directly to the Landlord in cash, but in cases where the Landlord is not living on property, you will have the opportunity to do bank transfers. Some rental companies may provide more payment options such as the use of personal cheque bank cheque, money order or even paypal. Please bear in mind that the property law states that the Landlord may increase the rent by 7.5% annually without notice to the Rent Board. So don’t be alarmed if you see an unexpected increase in rent as the years progress. It is imperative to note also that you pay your rent on time each month or no later than 30 days after it became due to avoid being served an eviction notice.